I read this article and found it very interesting, thought it might be something for you. 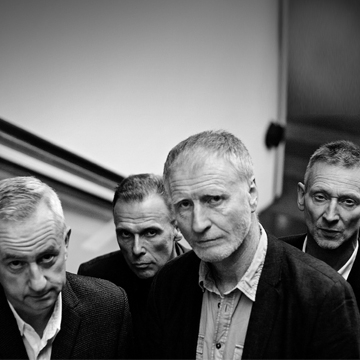 The article is called Microdisney and is located at https://www.totallydublin.ie/event/microdisney/. known for their track Town to Town and were signed to both Virgin and Rough Trade. They chronicled the ‘80s as lived in worn denim and grim bedsits, they supported The Fall.